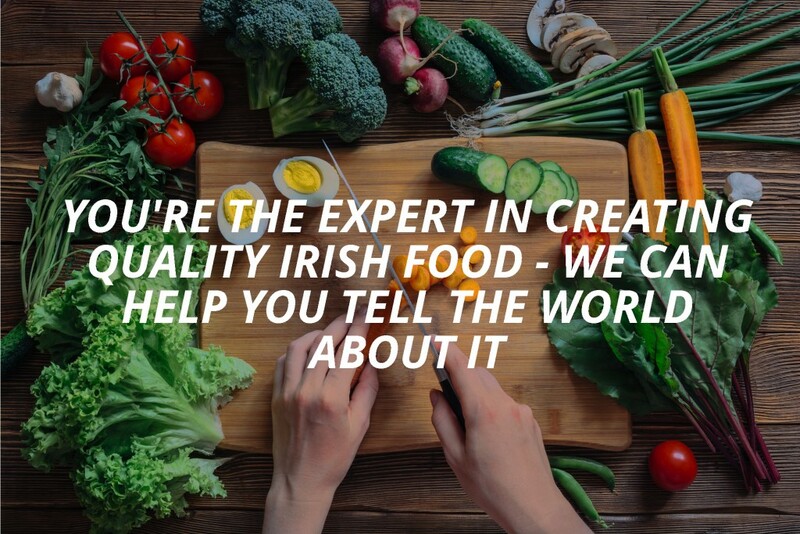 Food Media offers marketing, web design and public relations services to anyone producing good food in Ireland today. If you’re busy growing, raising or cooking up food products, you’ll know that turning out the choicest cut of meat or the perfect pot of jam is only half the battle. For many people in the food sector – and in other small businesses – the toughest part is telling potential customers about what it is you have to sell. That’s where we come in. Whether you’re starting from scratch in terms of bringing your product to market, looking to reach new markets, or suspect your existing website or marketing plan needs an overhaul, Food Media has a service for you. We can set up your website – if that’s what’s right for you. We can advise on building relationships with potential and existing customers – or do it for you. We can create content for you to use on social media – or teach you how to do it. We can advise on all aspects of your branding, including domain name, logo, imagery and overall brand identity. If you’re doing something that your local (or national) radio or newspaper might be interested in, we’ll make sure they hear about it. Then we’ll make sure you’re ready for your big interview! We can help with the re-design of your current website, if it needs it, or create a brand new one if you are just getting started. You have your website up and running - now, what do you put on it? You tell us your story, we’ll write it for you. And we can organise the pictures and video to go with it. We can assess your digital presence - if you have one - and then help you devise and plan your strategy. We’ll help you set up and manage Facebook, Twitter, LinkedIn or other social media accounts that we think might work for you and your business. Paul Ryan’s first real job was in the fruit and vegetable section in his local Dunnes Stores in Cavan. 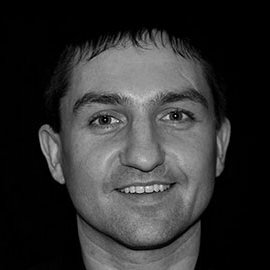 He took the scenic route to a digital marketing business via a career in sales, banking, IT administration, online marketing and casual work abroad. His passion now is applying his marketing, sales and digital expertise to people producing quality food in Ireland today. He established Food Media with Claire Grady as a service to producers who want to improve their sales and marketing – and need help doing so. 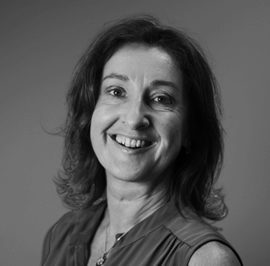 Claire Grady is a journalist who started her career in local newspapers in her home county of Mayo and went on to work with Independent Newspapers for 27 years, writing and editing for the Evening Herald, Sunday Independent and Irish Independent. She was the editor of, first the Evening Herald and later the Irish Independent. Claire remains a regular contributor to a number of radio and TV programmes and is now interested in helping people in the Irish food sector spread the word about the food they’re producing and selling. Claire and Paul are graduates of the prestigious UCD Innovation Academy. They met while doing a course at the Academy and it was from the course that the idea for Food Media emerged. We’re happy to talk to you about where you’re at and whether we can be of assistance in growing your food business. Copyright 2019 - Food Media. All Rights Reserved.